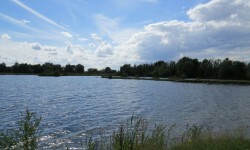 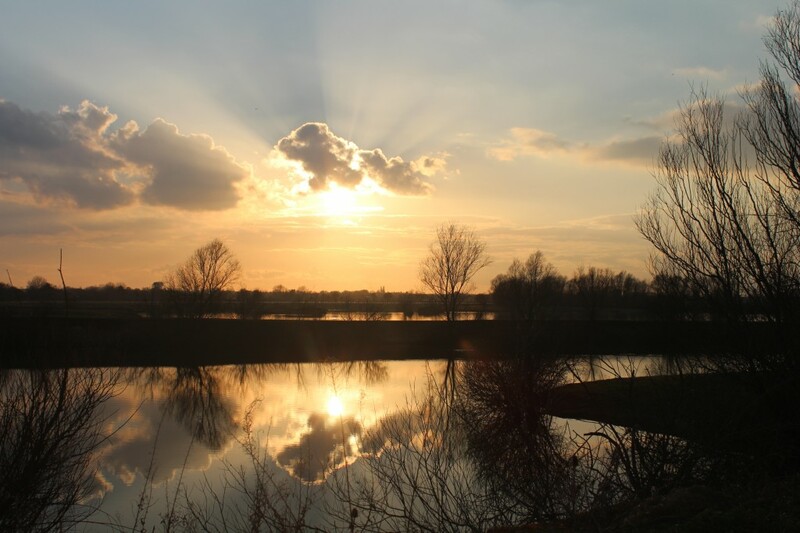 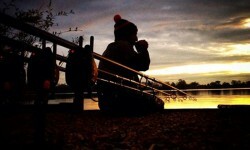 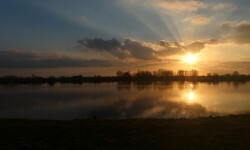 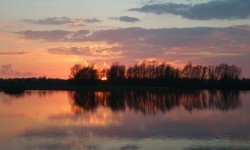 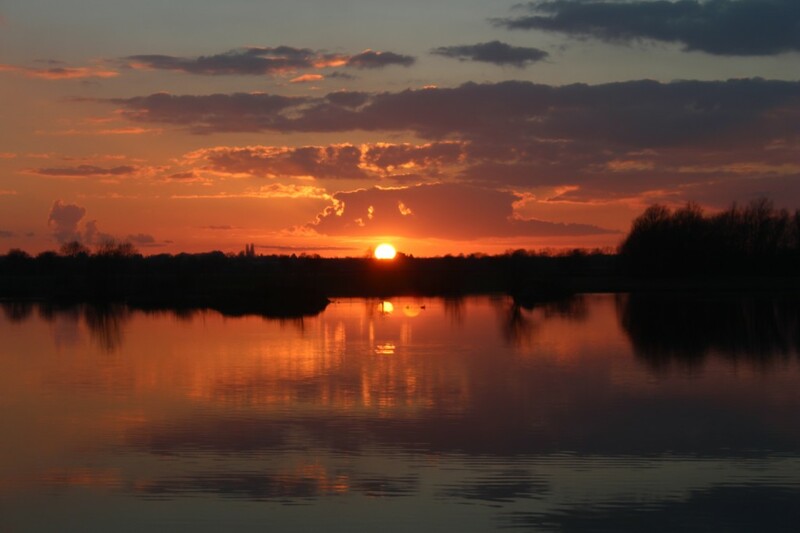 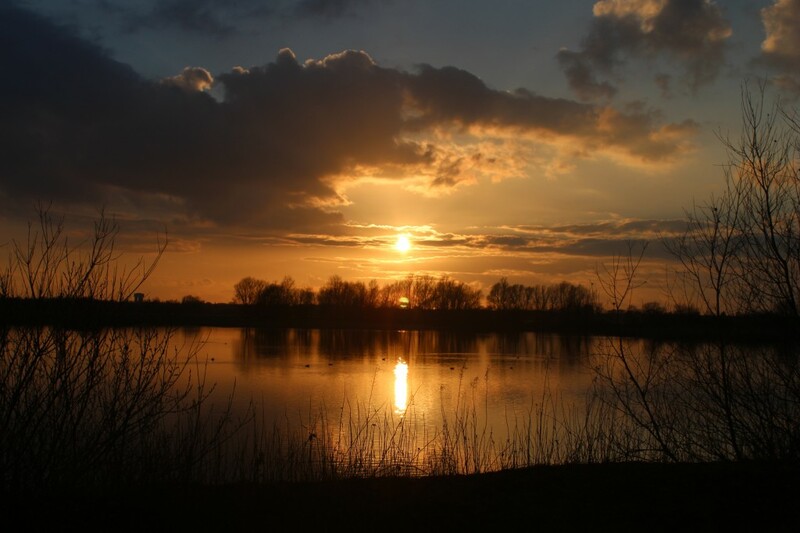 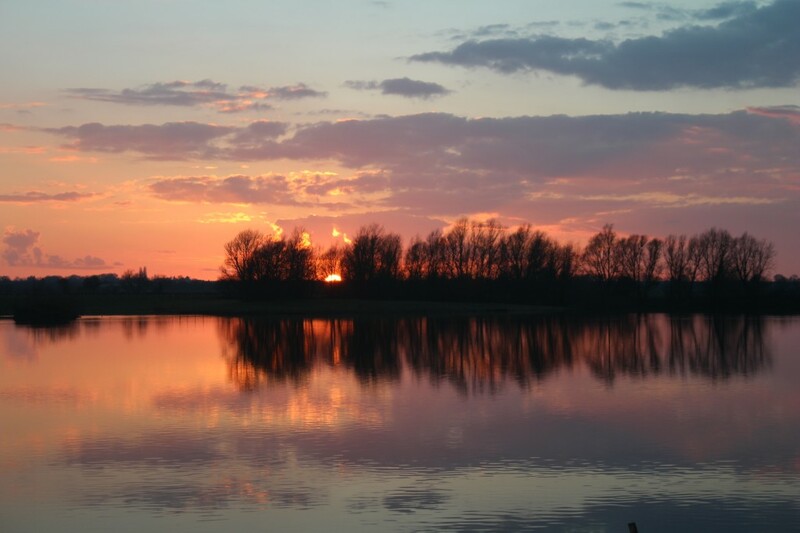 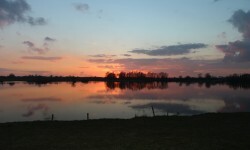 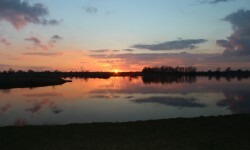 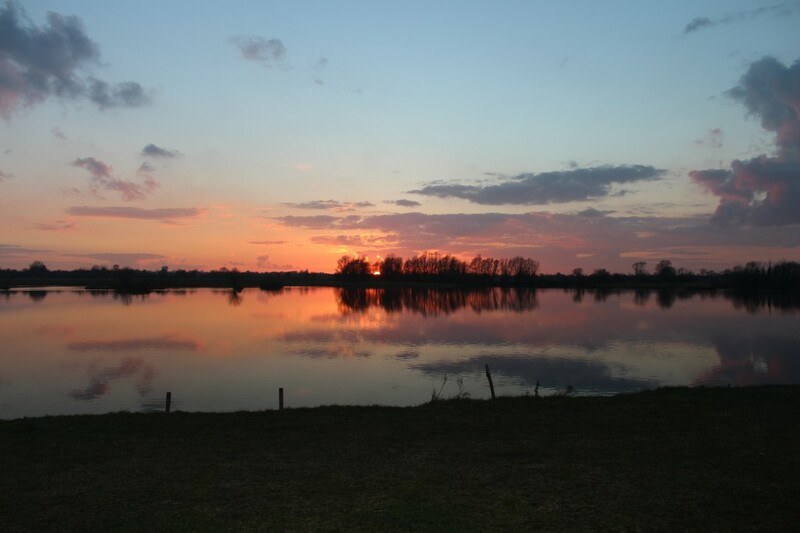 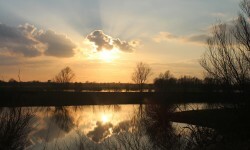 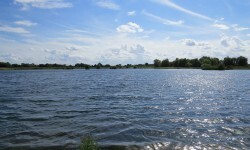 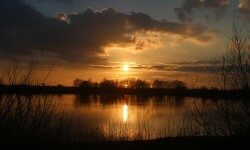 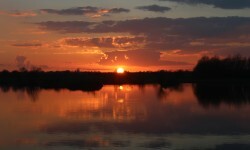 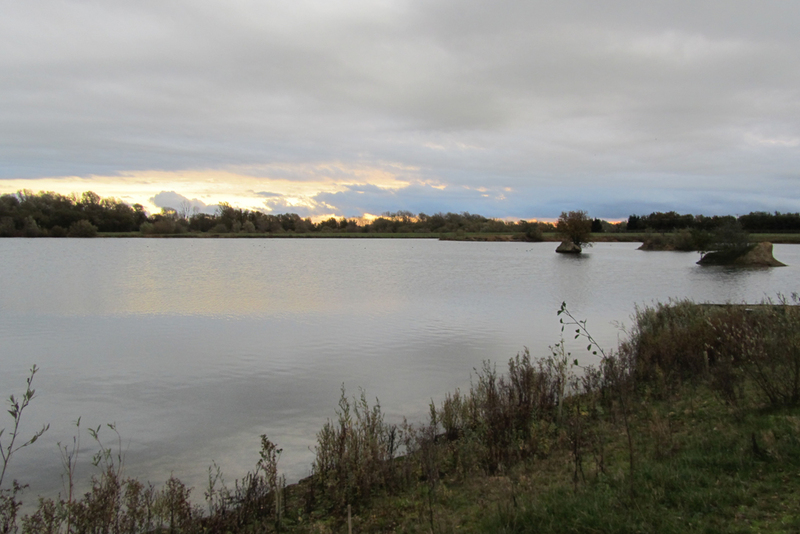 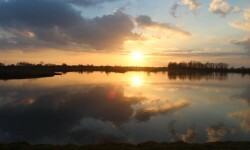 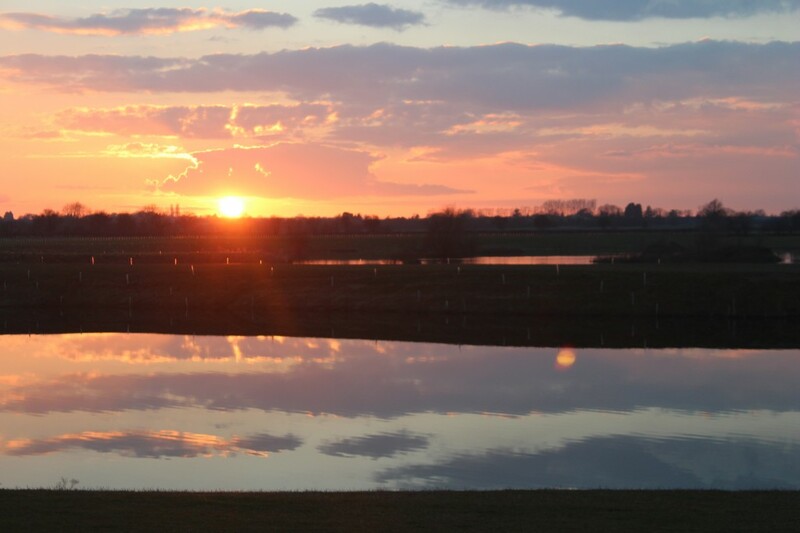 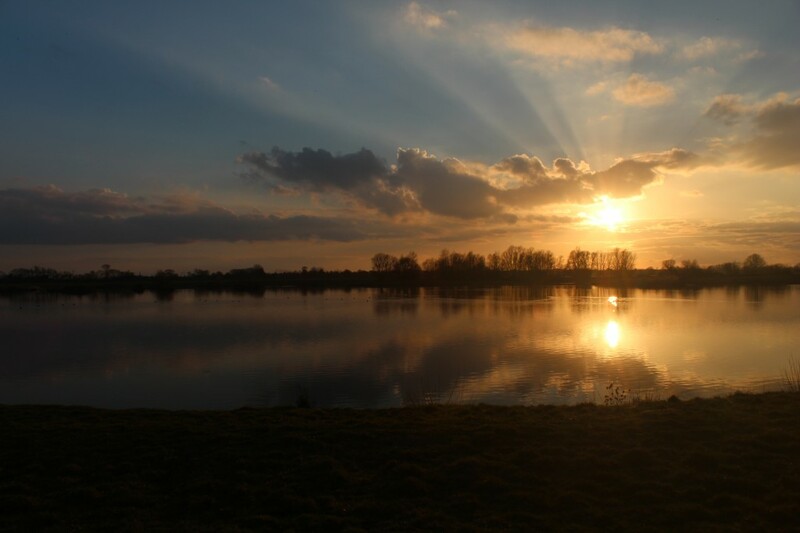 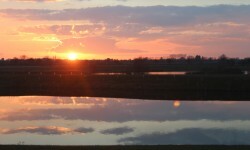 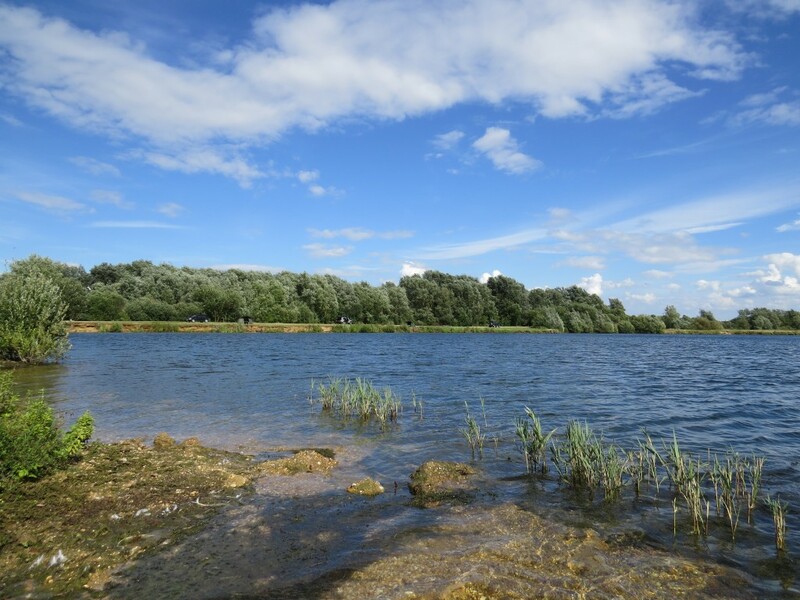 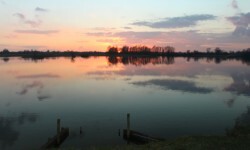 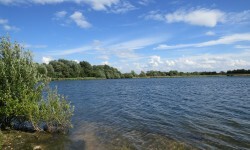 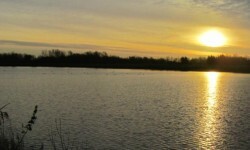 Holme Fen Fishery - Cambridgeshire's Premier Large Carp Fishing Venue! 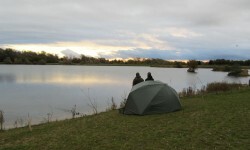 Welcome to Holme Fen Fishery! 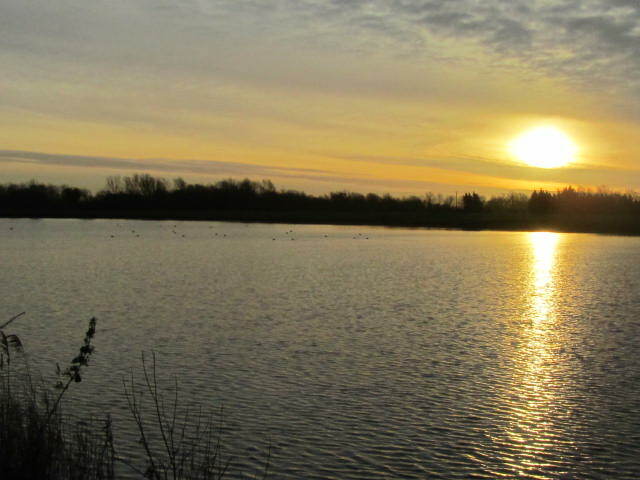 Holme Fen Fishery is located near the village of Colne on the edge of the Cambridgeshire fen. 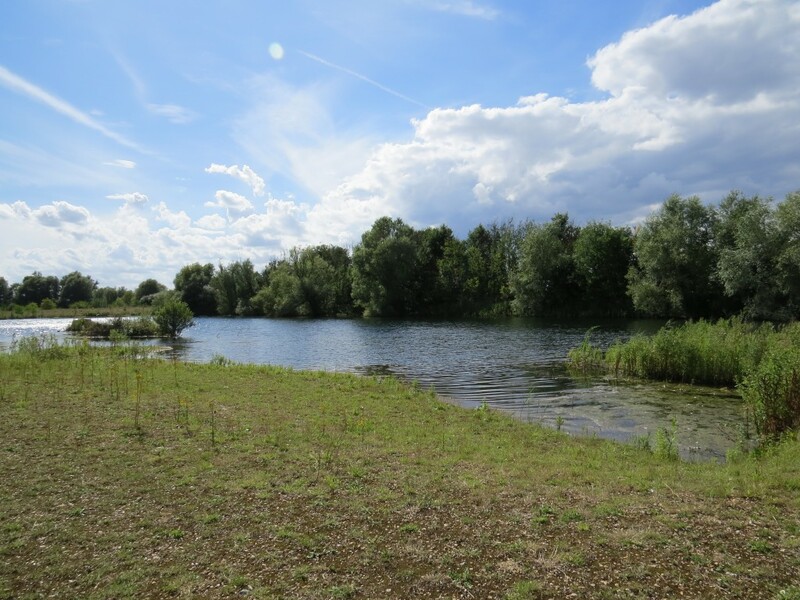 It has been developed from a recently completed gravel extraction site, being managed by Martin Dawson and Mike Hawes since 2011, both of whom have extensive experience of managing fisheries of this type. 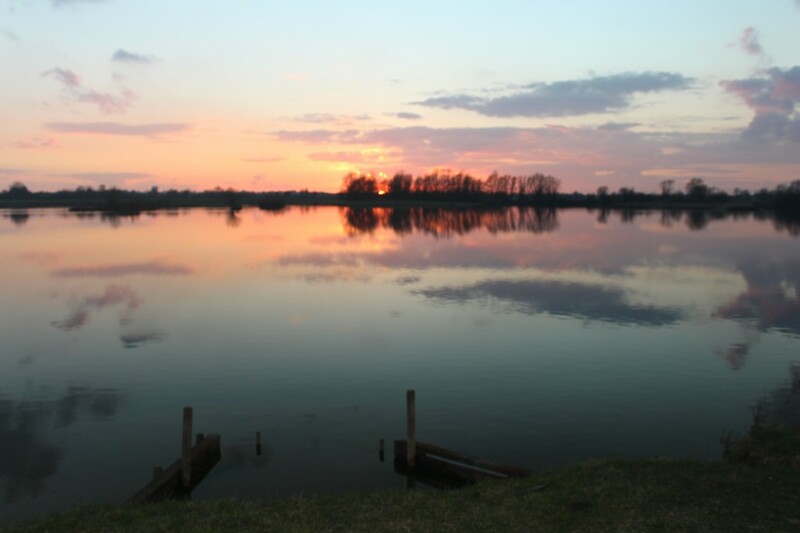 The complex has been purposely designed as a specimen carp, day ticket fishery, where PB’s will be regularly broken. 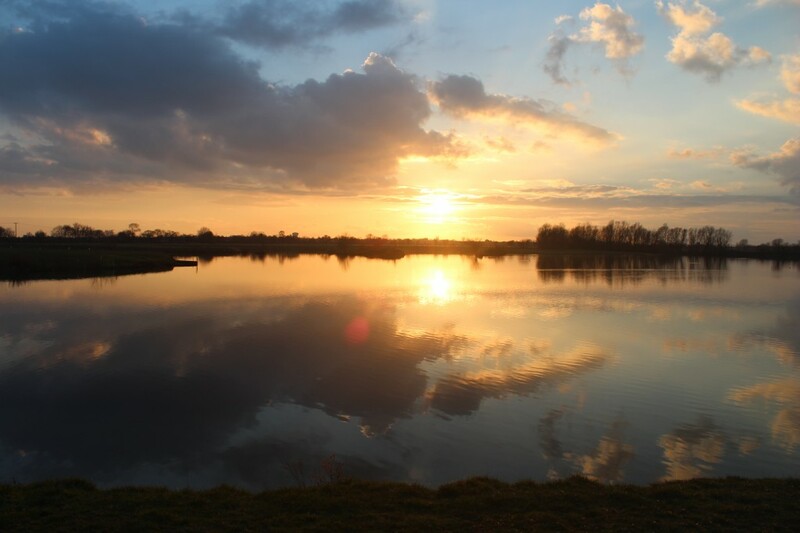 It is available for individual or group bookings of 48, 96 or 144 hours at £50 per night, starting Mon, Wed and Fri. 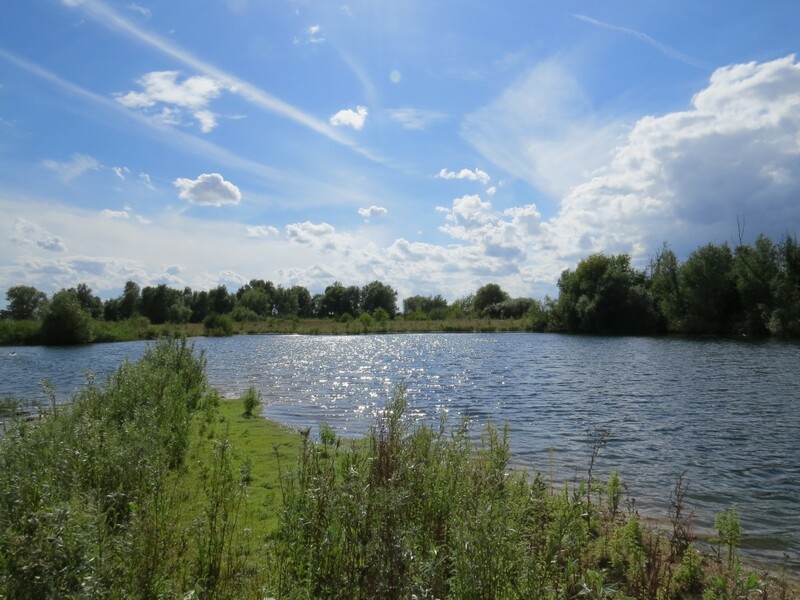 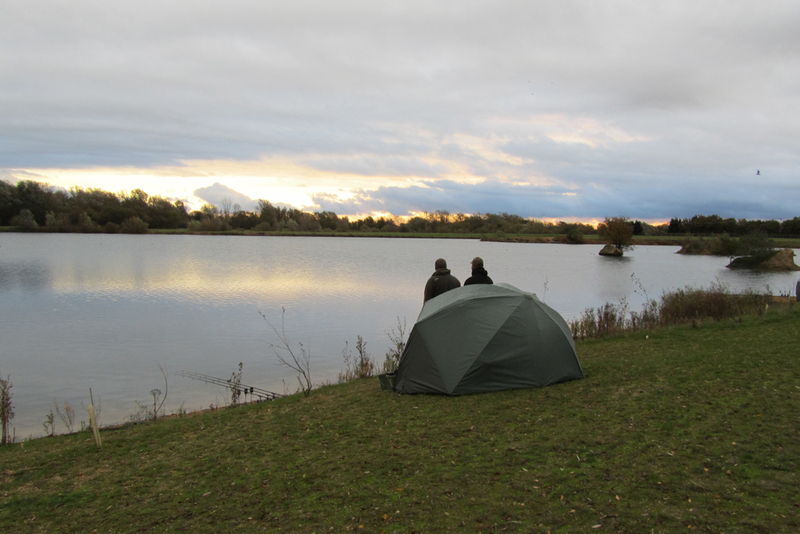 The Meadows is 26 acres in size and currently holds approximately 200 fish, with approx. 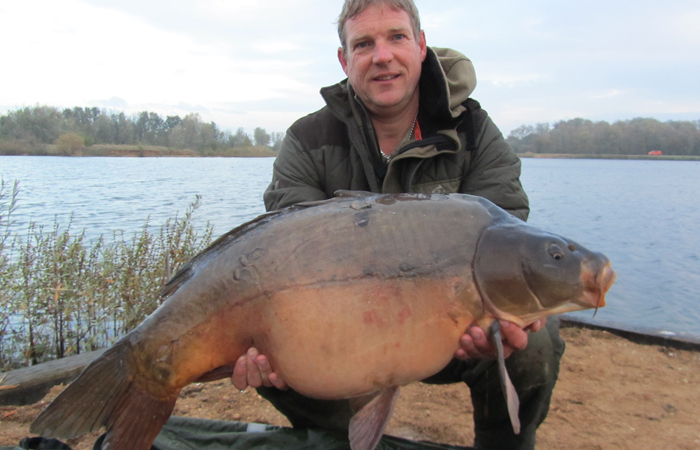 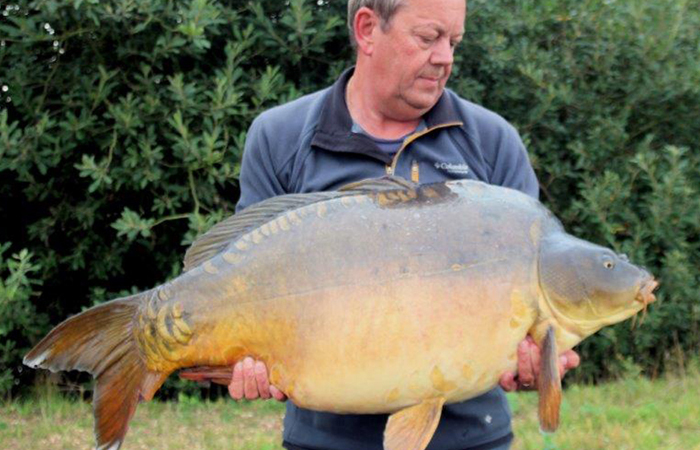 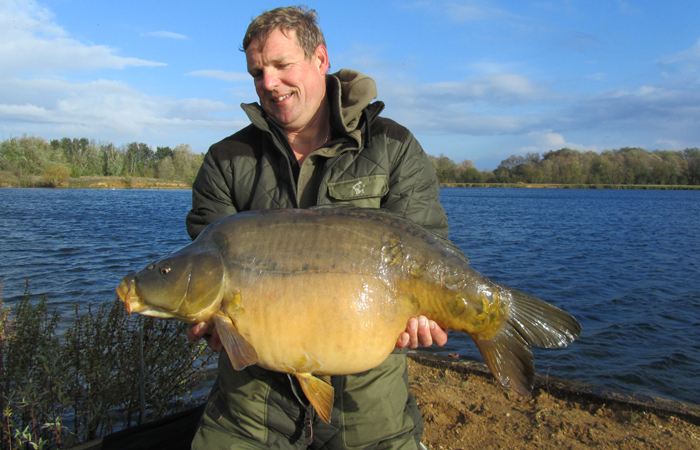 20 fish over 50lb, 6 over 60 and a current lake record of over 69lb. 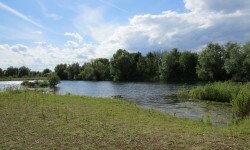 In addition, Poachers Pool is 4 acres in size and stocked with approx. 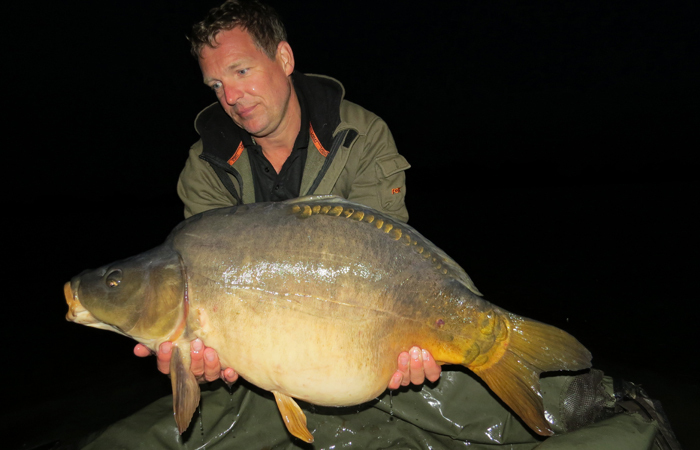 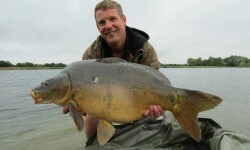 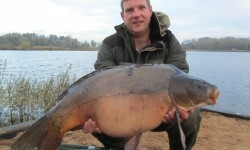 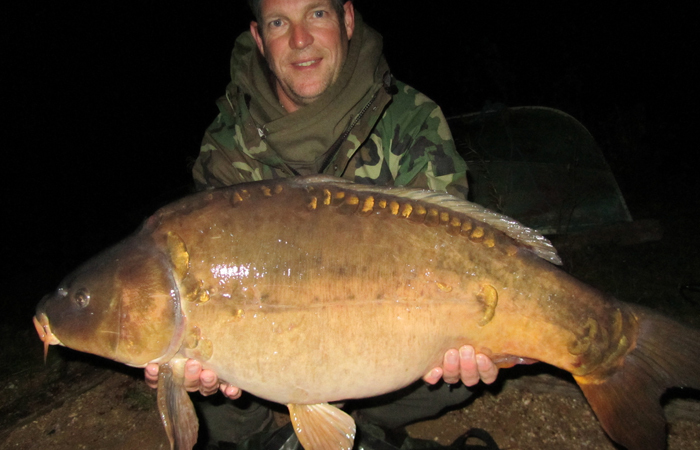 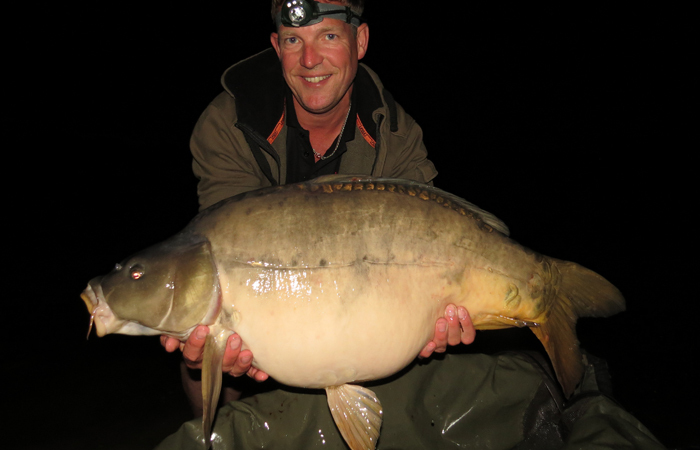 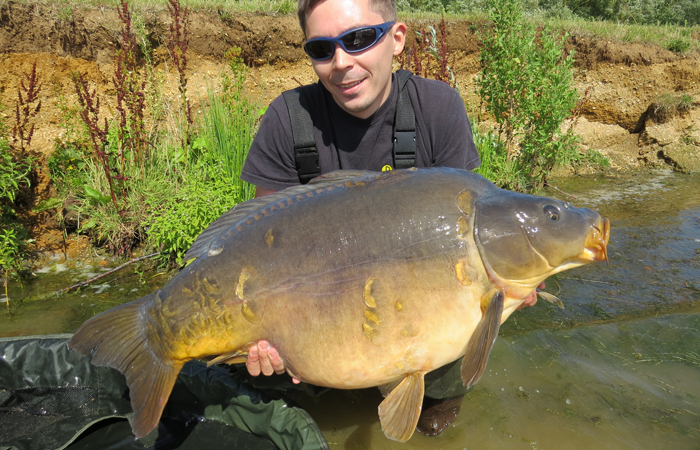 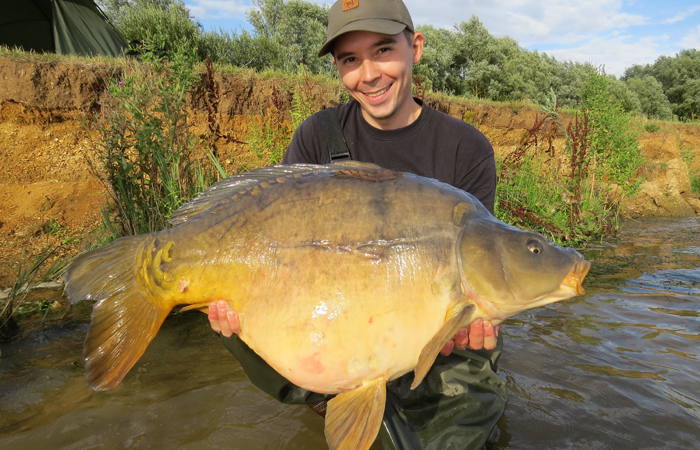 90 carp in excess of 38lb, open for group bookings of up to 3 anglers. 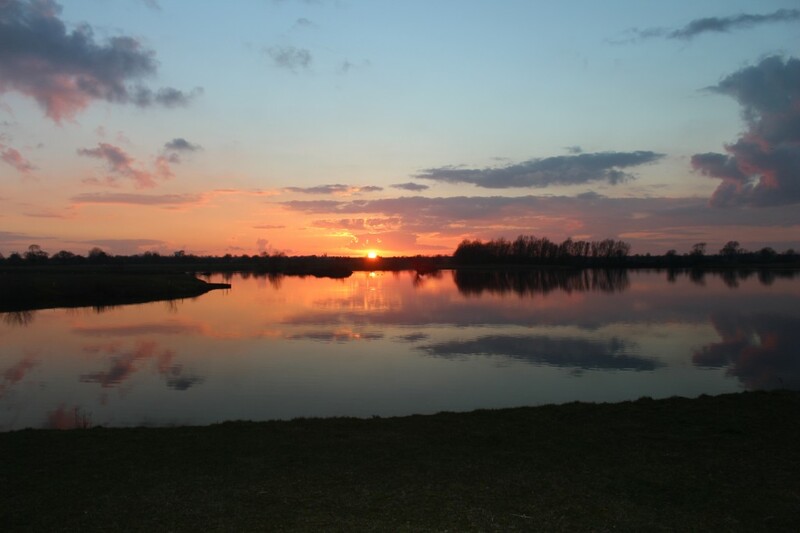 The 63 acre complex has been extensively landscaped by the owner with conservation in mind. 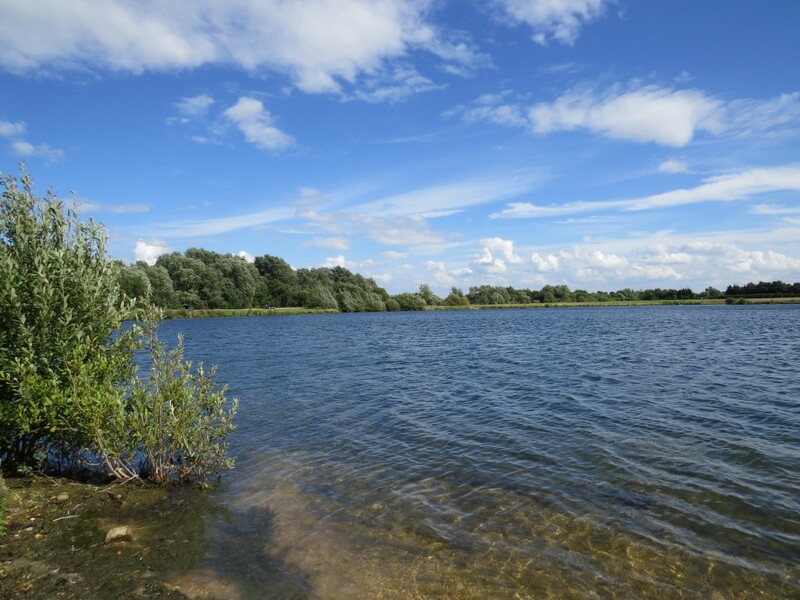 Purposely designed, oversized swims have been built for angler comfort, each designed to provide plenty of water and a host of features to fish to. 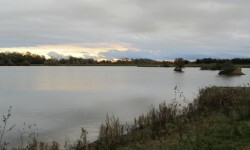 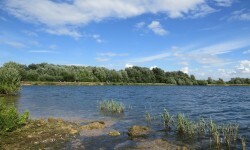 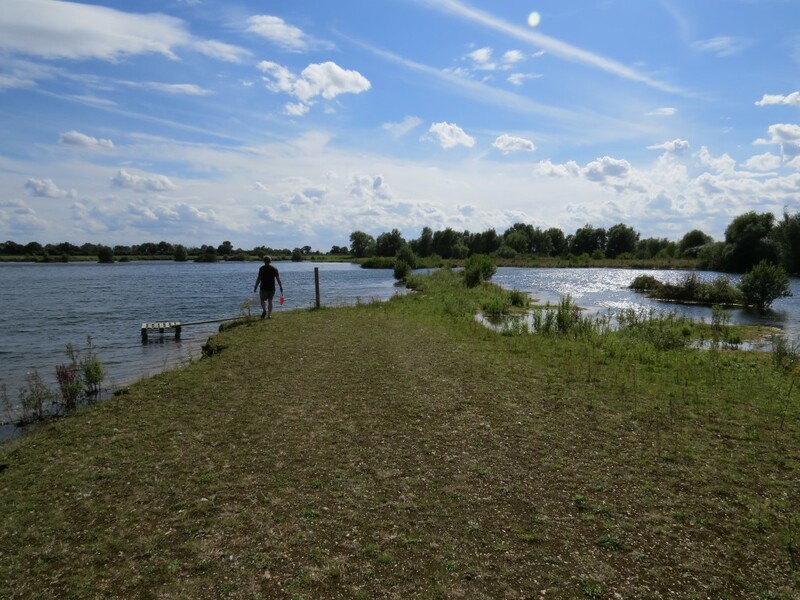 Norfolk reed, bullrush and lillies have been planted in the margins and island shelves, with hundreds of trees planted around the complex to create a beautiful fishery. 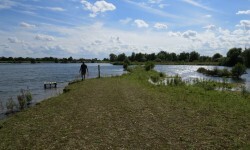 All banks have been grassed and a secure fence installed around the whole perimeter for added security. 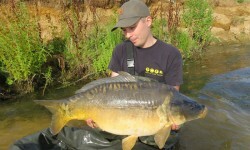 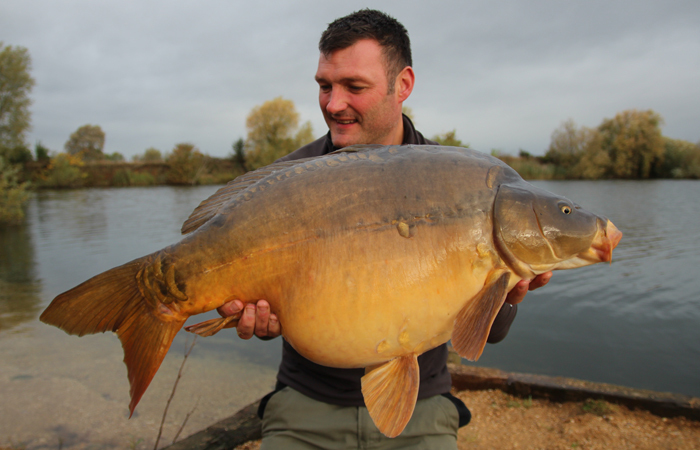 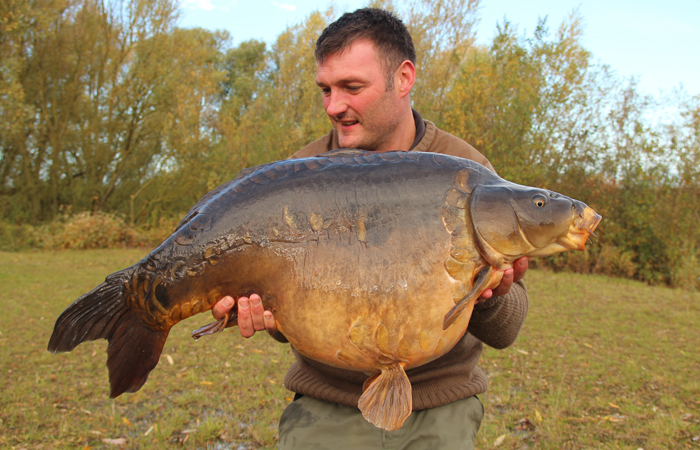 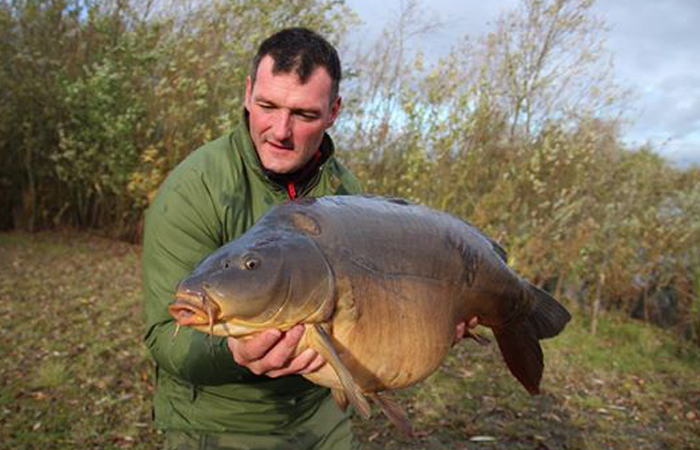 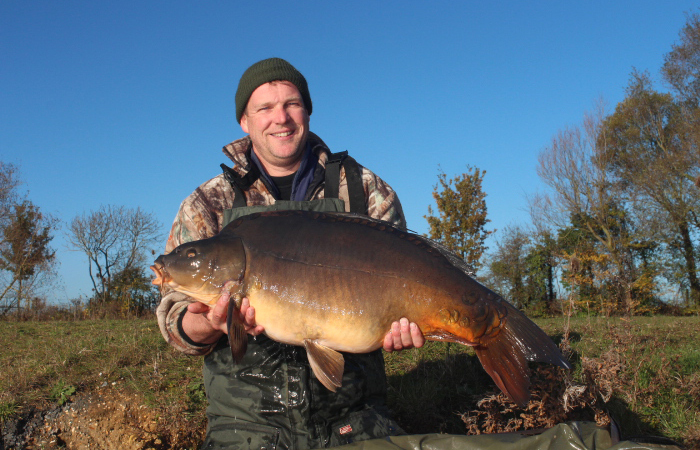 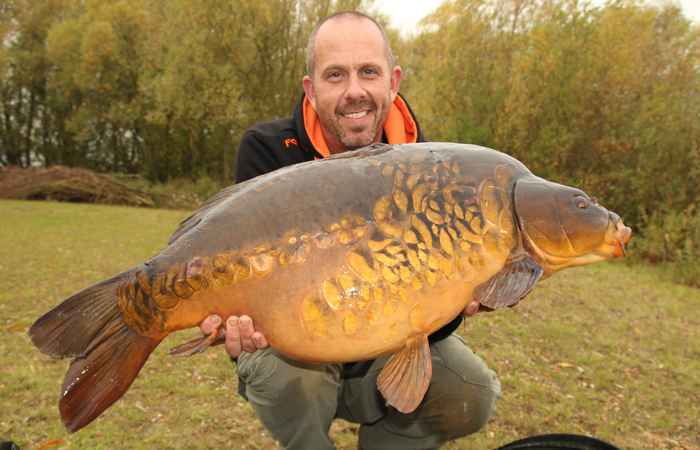 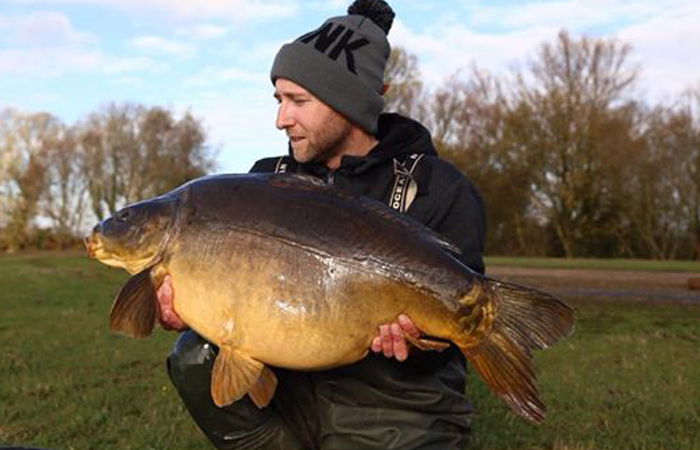 A significant investment has been made on new stock to complement the existing original carp. 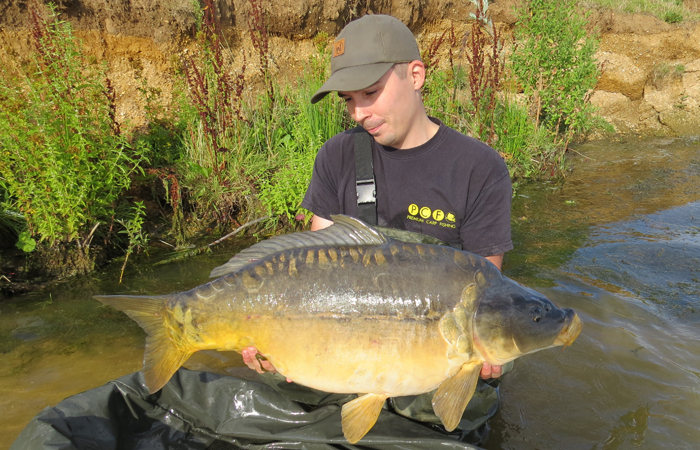 All fish have been uniquely chipped so we can monitor growth rates, provide accurate details of stock and observe condition. 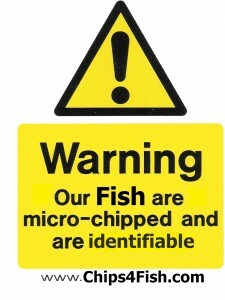 Chipping the fish also provides a valuable security measure should any of the fish be removed and found at other locations (chips cannot be removed or de-activated). 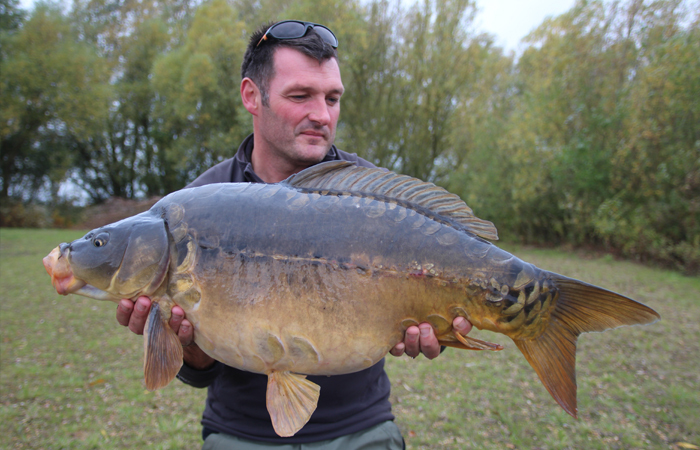 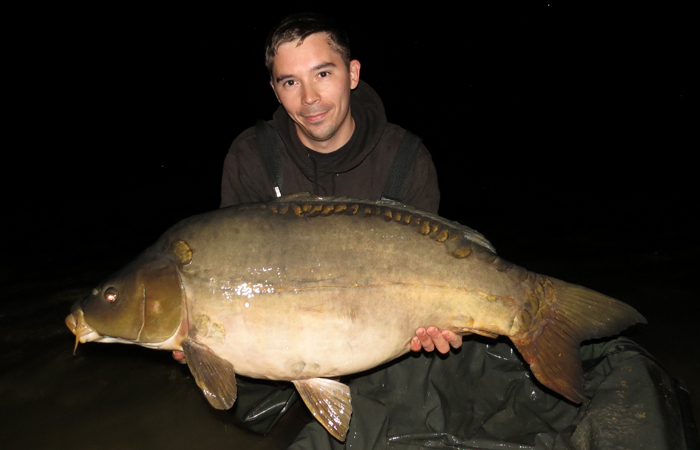 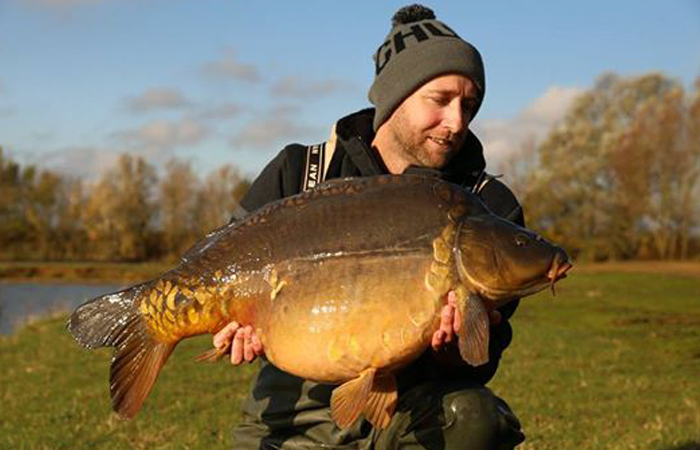 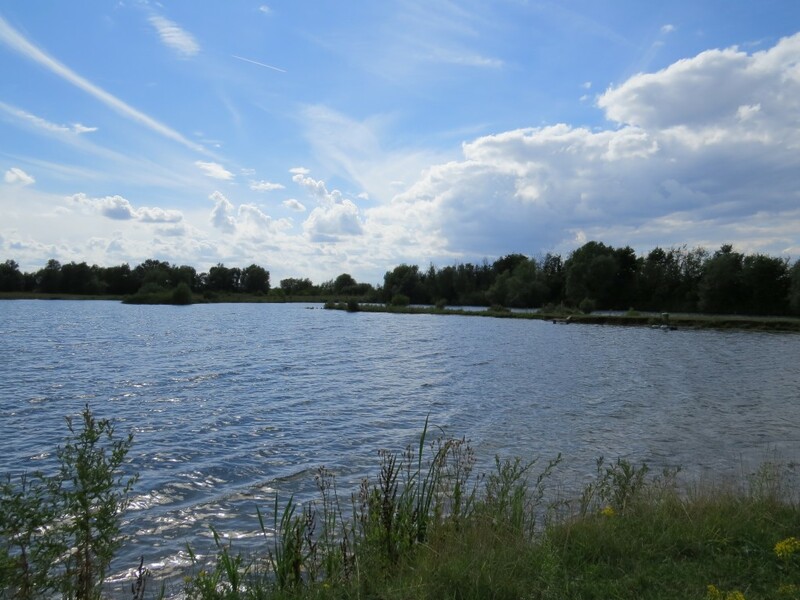 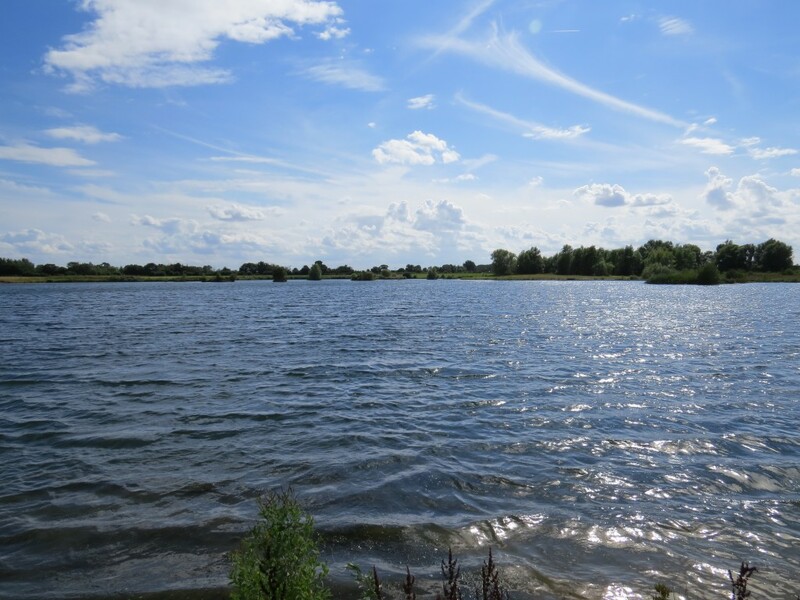 A detailed feeding plan has been devised in consultation with Premium Carp Fishing (PCF), to assist the health and growth of the stock, which have responded well and are in excellent condition. We hope you enjoy your stay and catch a PB! 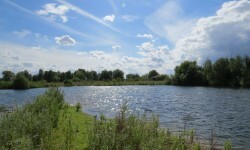 The Meadows lake is NOW available for booking online. 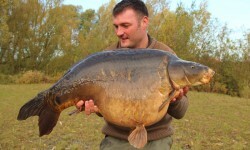 You can also order bait for your visit too.